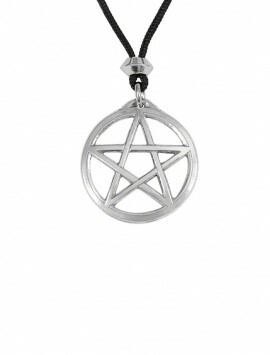 The Pentacle, or five-pointed star, has been a symbol of power throughout human history. It generates both awe and fear within us, because of it’s continuous presence in nature, and the complex beliefs surrounding its use in ritual Magick. 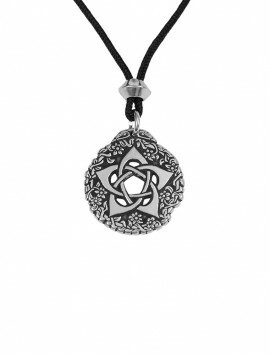 Powerful symbols touch something deep within our psyche. They address our archetypal nature and create an emotional response that we often don’t understand. 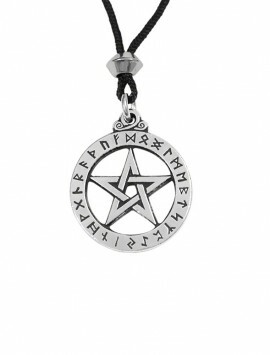 This is part of what makes the Pentacle, and other symbols, so powerful. 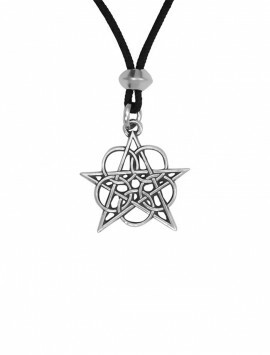 The Morningstar beautifully illustrates the pentacle at the core of nature. 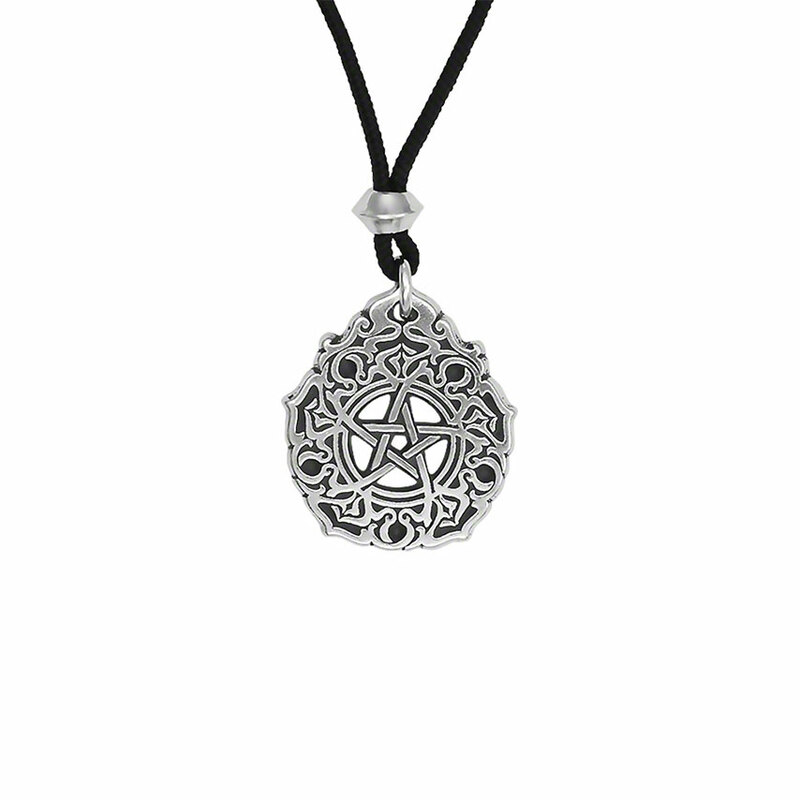 With the pentagram at its center, the beautifully orchestrated Arabesque design is formed. The lines gracefully extend and expand outward, creating an intricate wreath around the powerful center. Early Astronomers believed that the planet Venus traveled in the path of a pentagram. 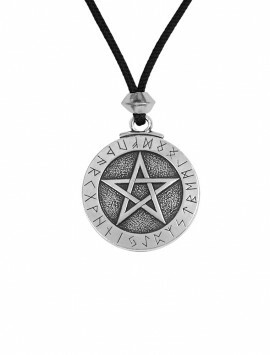 The Pentacle became a secret symbol of the Goddess Ishtar, as well as the Goddess Venus. 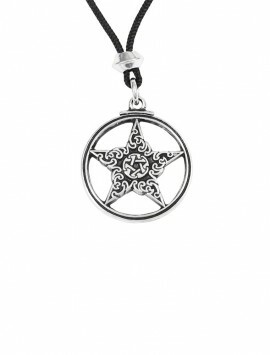 The Greek Goddess Hygeia, goddess of healing, was also represented by the pentacle. 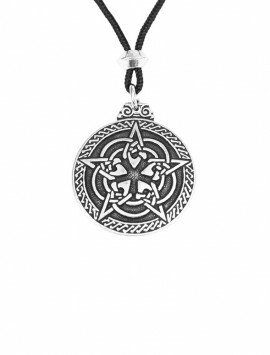 The Morningstar truly represents the Goddess within. 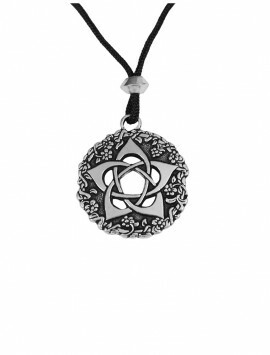 Throughout history, philosophers and Scientists have studied the pentagram and discovered its relationship to man and nature. 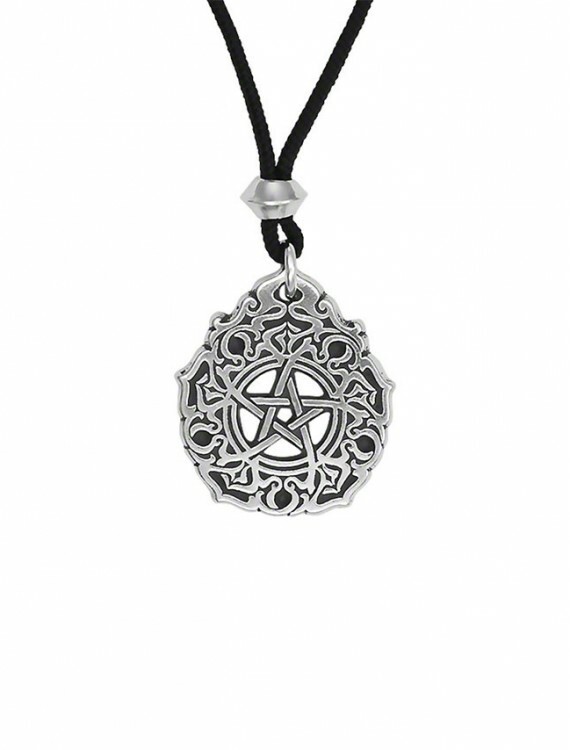 The Pentacle is represented in many civilizations and cultures. As early as 3500 B.C. it symbolized imperial power in Ancient Mesopotamia. The Greek Philosopher, Pythagoras, (586B.C. – 506B.C.) 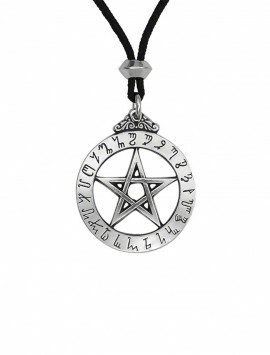 believed the pentacle was the “number” of man, representing the five-fold division of the body. 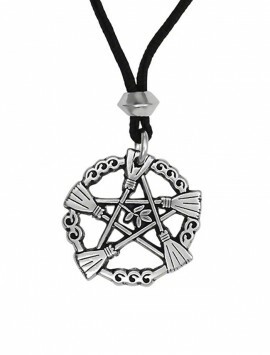 The image of man, within the pentacle, represents this study; the head being the upper triangle; arms within the side-pointing triangles; and feet in the lower triangles. The five points were marked with the symbols of the five visible planets. The five points also represented the five elements of earth, fire, water, air, and spirit.